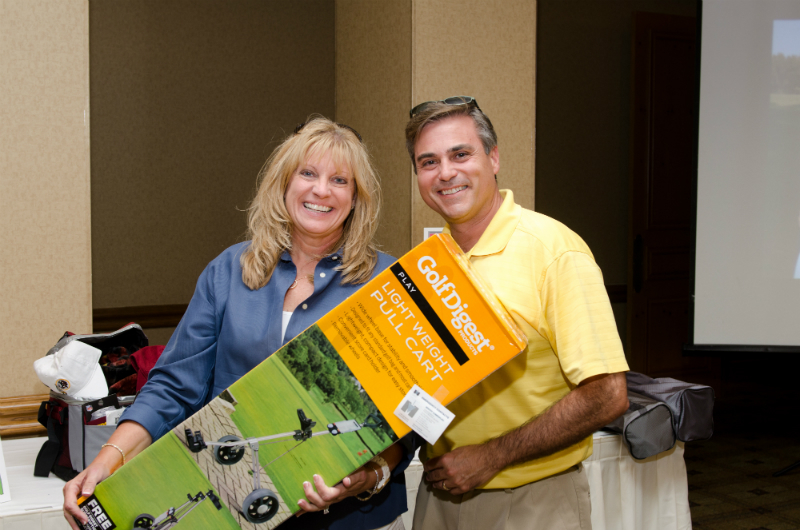 Planning a golf outing or tournament this summer for your company or organization? Let our team of professional sports and event photographers capture all the action and fun, from registration to awards. 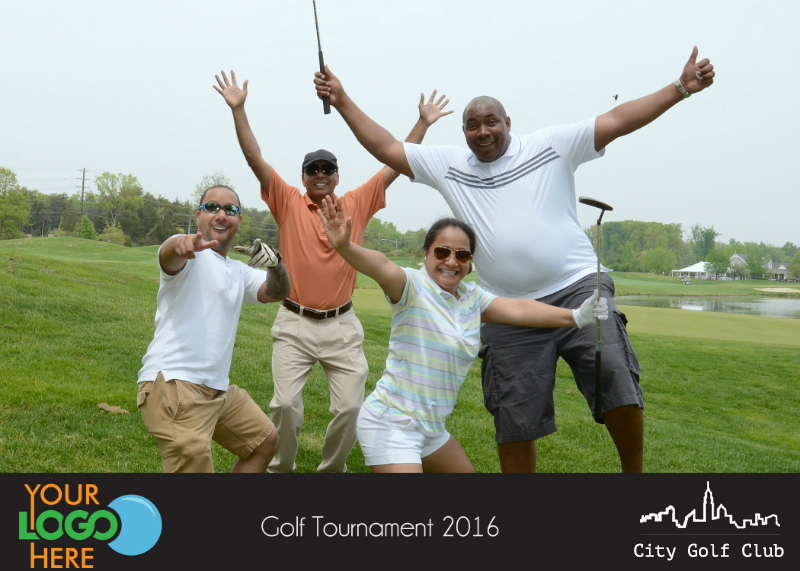 ​See these shots from our 2017 tournaments. 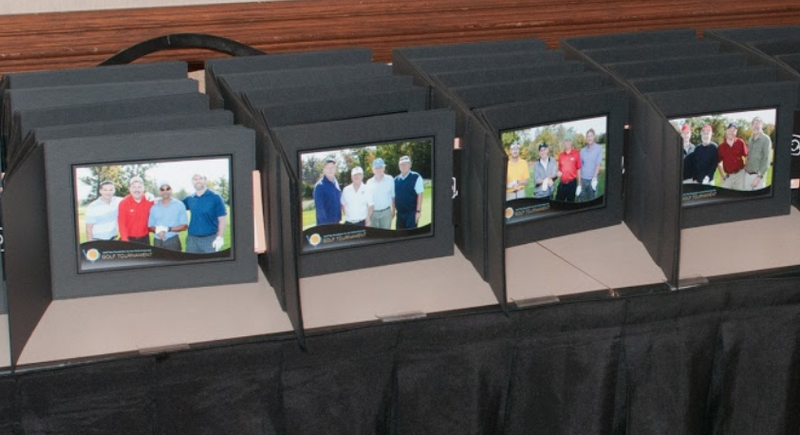 ON-SITE PRINTING: We'll set up our professional printing and social media station in the clubhouse so golfers will be able to go home with their dynamic prints, already mounted in an elegant folder. They'll also be able to post them instantly to their Facebook, Twitter or Instagram accounts, thereby greatly amplifying your event and brand in the social media. 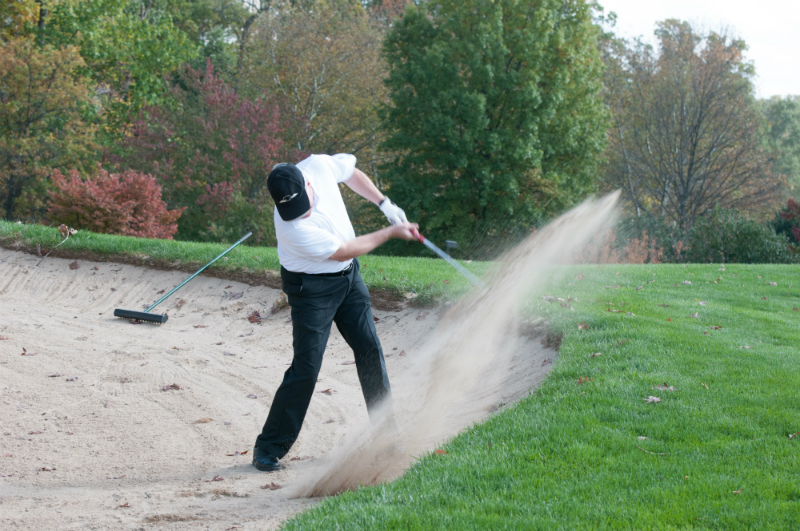 We serve more than 100 high-quality golf courses throughout Oregon and Washington state. -- all the better when participants share their photos on social media! ​to Facebook, Twitter, or Instagram.